Is the way you Communicate Limiting Your Potential? The way of others see you and the way they perceive your value has everything to do with the way you communicate! Are you good with where you stand right now? without Making the Impact you Wanted? 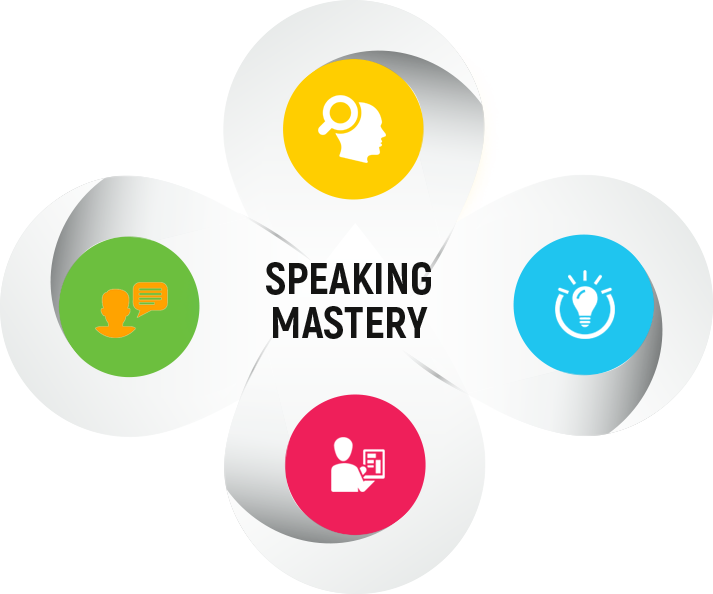 Public speaking skills are the most important personal development skill you can have, yet many don’t overcome the fear, discomfort and know-how necessary to become great speakers. Every time you Stand up to Present. You can Become a great Speaker Today! 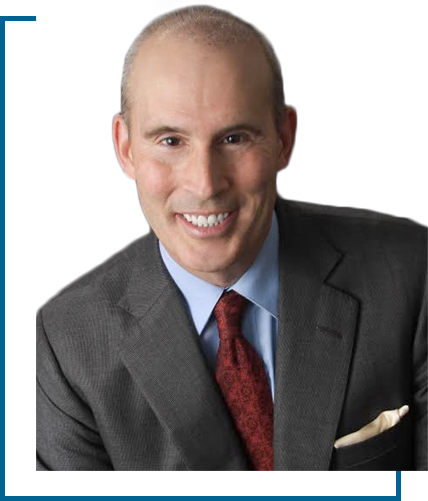 Becoming a great public speaker is more than about learning technique… There is a psychological and guided practice element that when properly combined leads to incredible results with the ability to customize training for you that guarantees dramatic improvement. It’s true… You can become dramatically better in one day! A three month complimentary membership in TJ Walker’s subscription service featuring live regular webinars. 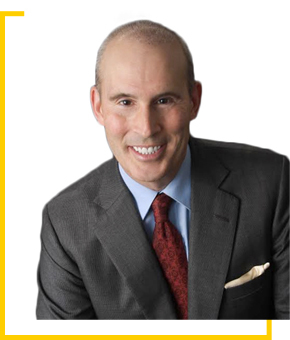 His book, ‘Secret to Foolproof Presentations” was a USA Today 81 Bestseller, as well as a Wall Street Journal, and Business Week Bestseller. Walker is also a regular contributor to Forbes and the Reuters Insider Network and has written for the Huffington Post. A frequent network news communications analyst, Walker has made more than 1000 network TV and radio appearances on CBS, ABC, Fox News Channel, MSNBC, CNN, Bloomberg TV, Al Jazeera, NBC, CCTV, Fox Business, Russia Today, HLN, TrueTV, Comedy Central, Sirius and NPR. Why I created this training workshop? How is the training workshop unique? In other public workshops you walk away thinking you have learned a lot. In my workshop, you will walk away thinking you are a great public speaker, because you have seen yourself give a great presentation. 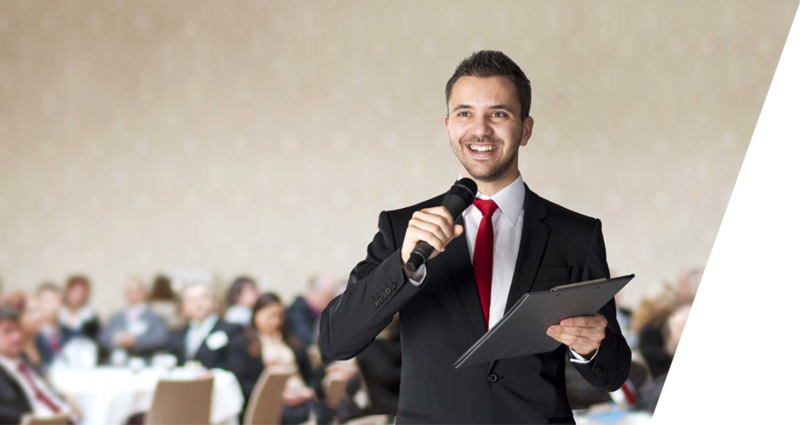 In most public speaking workshops you will only speak on camera 2-4 times per day. In my workshop, you will speak 10 times per day. This matters to you because it means you will walk away with actual confidence and a new skill set, not just an intellectual understanding. I have trained presidents of countries, Prime Ministers, Miss Universes, US Senators, and Super bowl Winners. This benefits you because I have worked with people at every skill level which means I will be able to address your specific needs in a highly specific way. In my training you will have a pre-training conference call and a homework assignment from me. This benefits you because you will get so much more out of the experience than just 2 days in class. You will start learning dramatically several weeks before the in-person training begins. 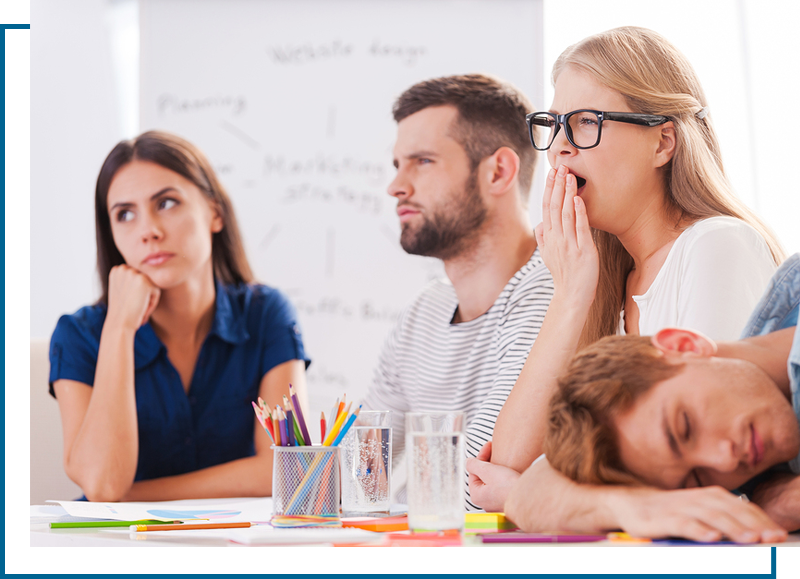 Our Presentation Training Workshop will teach you how to save time by focusing on that which you have total control: your words messages and speech. We provide customized training for each attendee so that they are well-equipped to handle any presentation. You will learn how to hook your audience in your first few seconds of speaking, packages your key points into personal stories using, rehearsing more effectively and much more. We also strive to get each attendee on camera a minimum of 8-10 times each day – so that we can better access and critique individual’s weaknesses and strengths. What speaking situations will this workshop prepare you for? How to look comfortable, confident, relaxed and authoritative in any speaking environment. How to increase the odds that your audience will take the actions you want them to take.